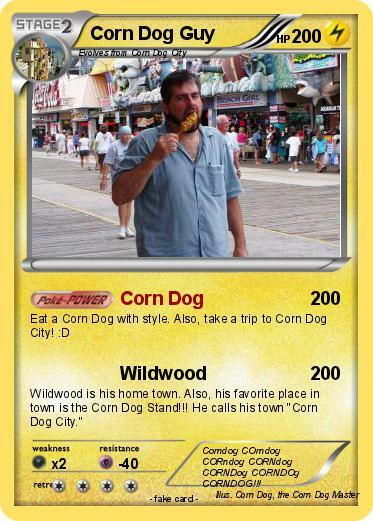 Wildwood is his home town. Also, his favorite place in town is the Corn Dog Stand!!! He calls his town "Corn Dog City." Comments : Corndog COrndog CORndog CORNdog CORNDog CORNDOg CORNDOG!! !